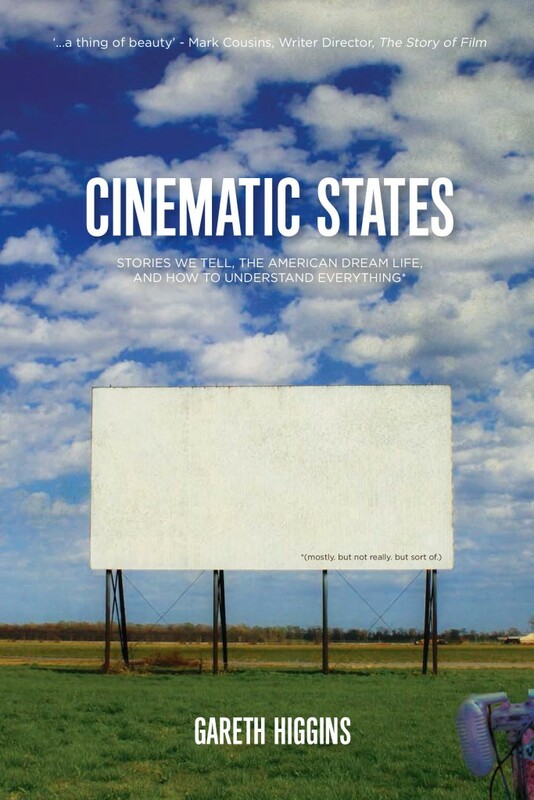 In Cinematic States, northern Irish writer Gareth Higgins explores American myths in one of their most powerful forms. This irreverent yet moving journey through each of the 50 states of his adopted homeland asks whether a Kansas yellow brick road really does lead to the end of the rainbow, and does it first have to pass through Colorado’s Overlook Hotel? Amidst the multipurpose woodchippers, friendly exorcists and faulty motel showers, resurrected baseball players and miracle-working gardeners, what do the stories we tell reveal about ourselves, and how can we reimagine who we are?